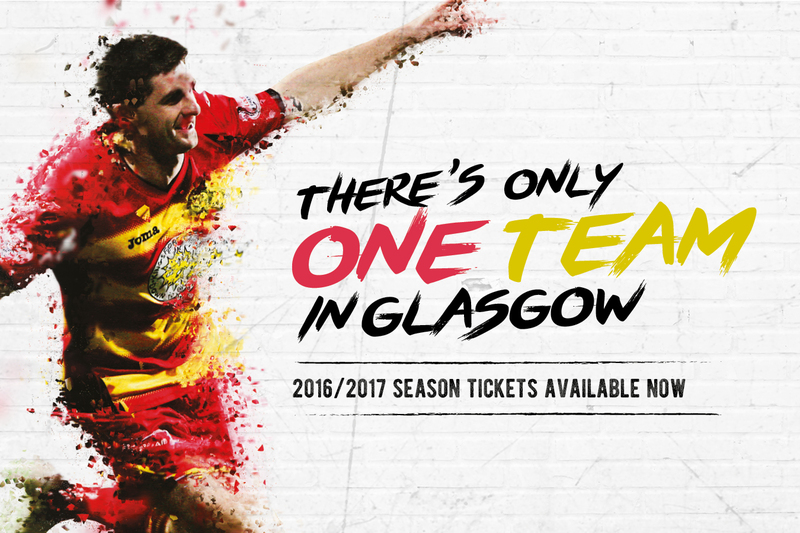 We worked with Partick Thistle Football Club delivering campaigns and providing creative solutions for their online and offline communications. 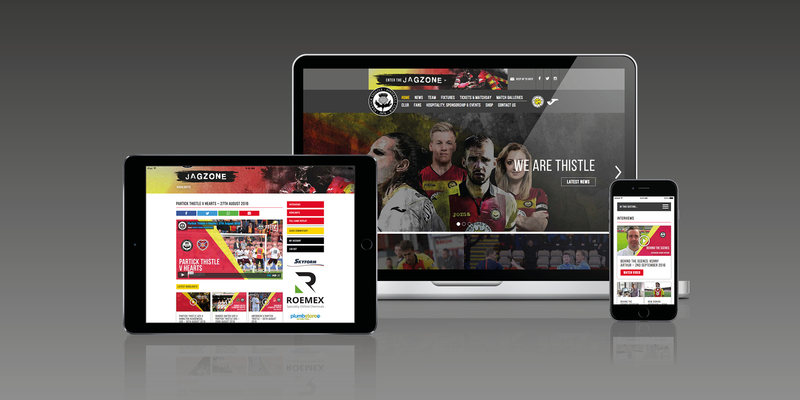 We created a brand new website which features a dedicated membership area for fans called the Jagszone, providing fans with extended match highlights, replays, interviews and live audio commentary and video. 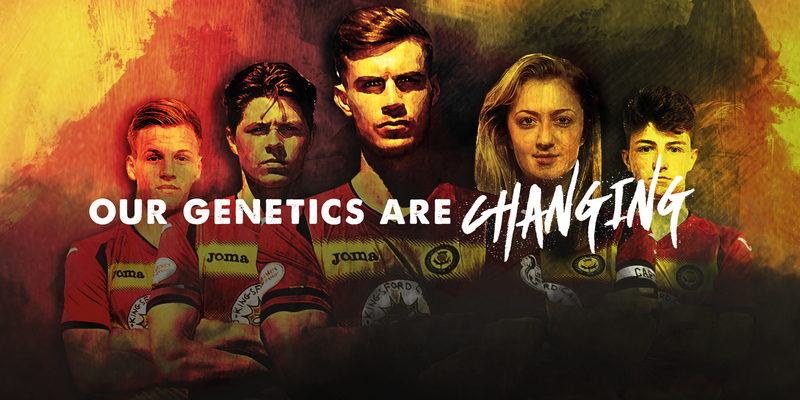 Partick Thistle’s media and communications manager, George Francis, said: “Our website was in real need of a complete update and rebuild to bring it in line with what is expected from a top flight football club’s site. 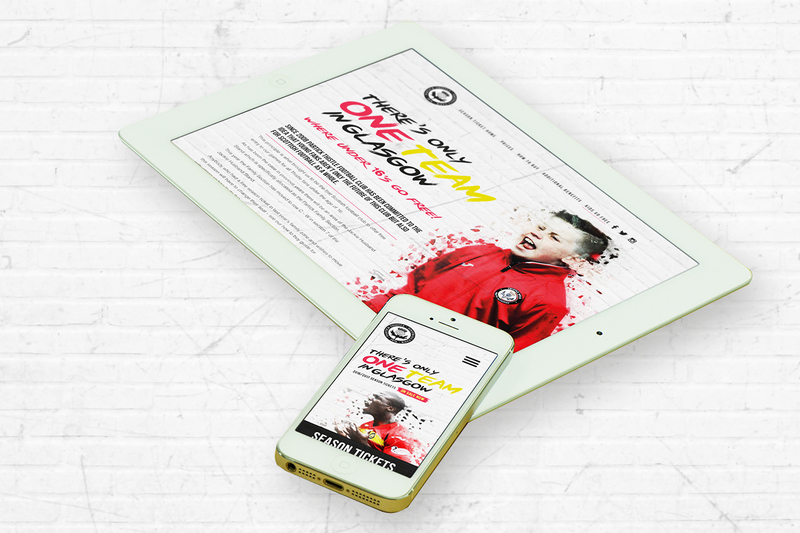 “We had a good idea of what we wanted but reflexblue gave us the technical expertise and guidance we needed to ensure that the final product achieved the complex functionality and unique structure that we required.” The Drum.